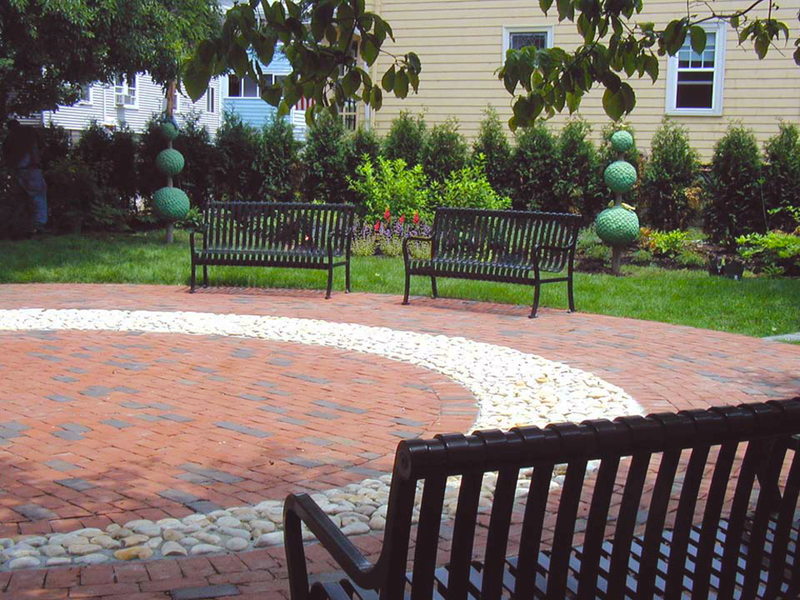 CBA prepared a Master Plan for the grounds of the Adams Street Public Library, which features three distinct gardens: the Children’s Garden, the Chess Garden, and the Reading Garden. 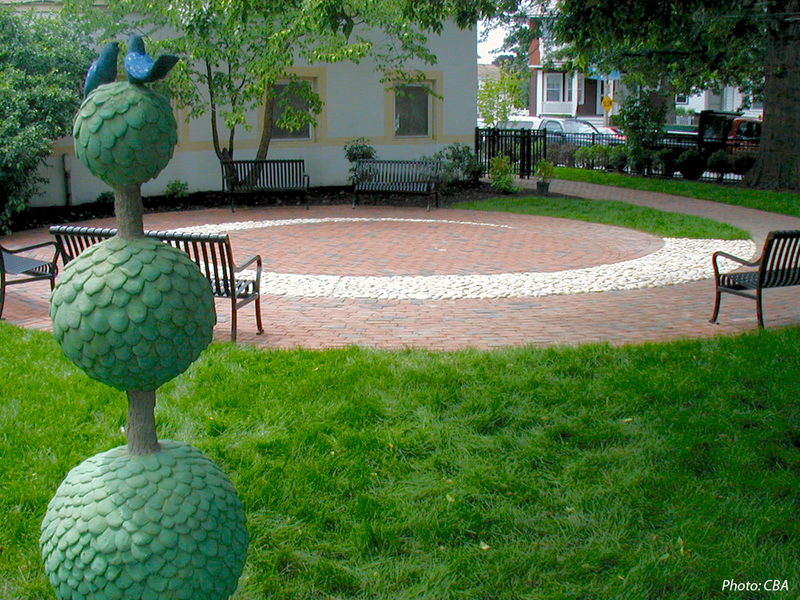 The first phase, which has been implemented, included the Childrens’ Garden, with sculptures in the shapes of whimsical trees, a spiraling walk and patio, new benches and plantings. Funds are being raised to continue the implementation of the Master Plan.